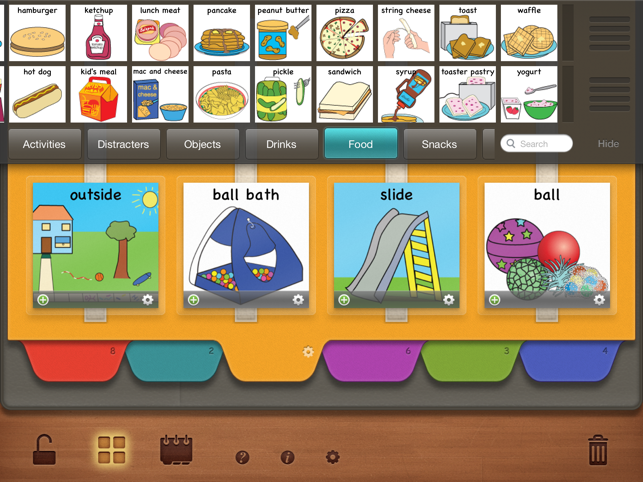 Based on research from the field of Applied Behavior Analysis (ABA), the PECS™ protocol details a specific discrimination teaching strategy in Phase III. 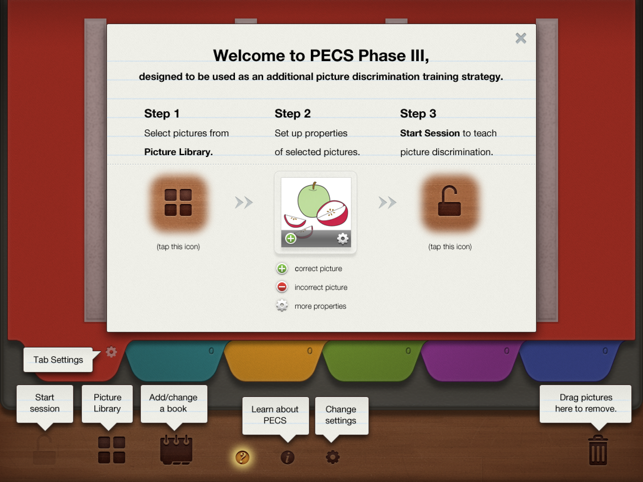 The PECS Phase III app is an invaluable tool that allows you to implement the teaching of Phase III of PECS™ and offers a novel approach to providing new opportunities for learners to practice discrimination techniques and strategies. 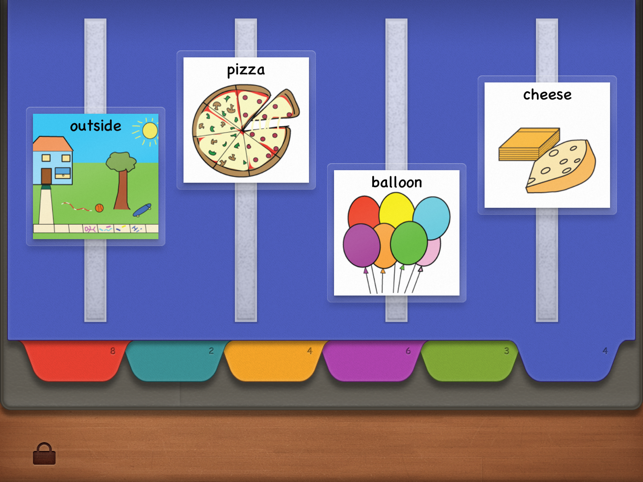 The app, designed to look just like a PECS™ communication book permits a teacher to practice picture discrimination with one or several learners within a single session. 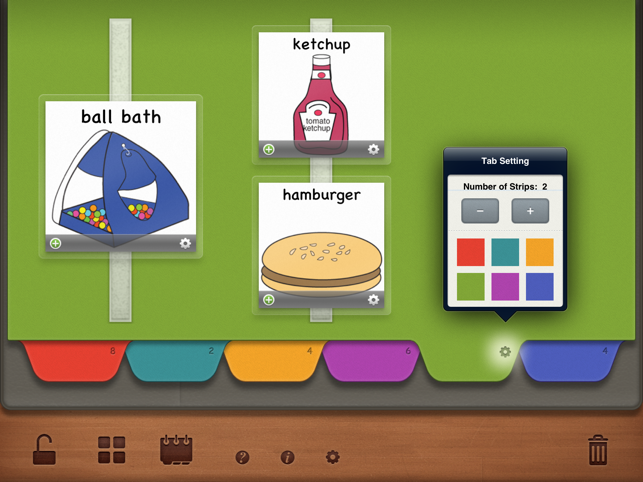 Touching the correct icon results in immediate visual and auditory feedback from the device in a manner far quicker than a teacher could react. If the learner touches an incorrect icon, there is no significant feedback. A correct picture selection results in access to a desire item or activity! For teaching simple discrimination, the learner selects from an array involving the target picture versus a distracter picture. Both options allow you to move the pictures around on the page, between trials and to vary the number of pictures per trial from 2 to 12. 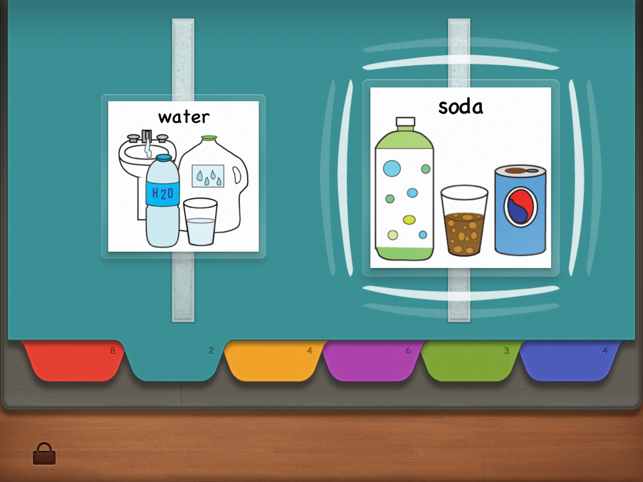 A Correspondence Check™ can be tested by arranging two or more equally valued items and corresponding pictures with strategies from the Phase IIIB PECS™ protocol. 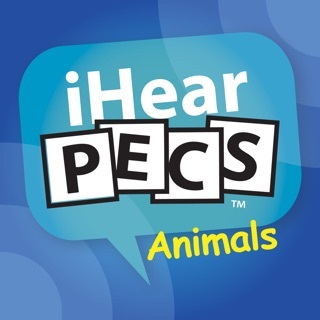 *App is not intended to replace your PECS communication book and/or to serve as a standalone communication system. Adjusted for iOS8 and iOS9. 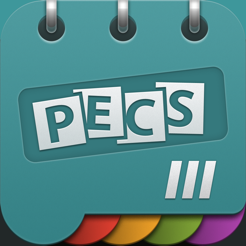 Sorry for taking long time to update the PECS Phase III app. If you are still experiencing a bug, please contact our support. 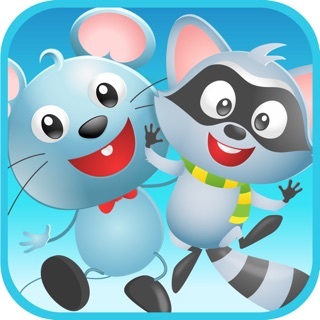 • The app crashed at the launch (iOS9) - fixed. • Opening a popover window twice caused a crash - fixed. • Recording audio caused a crash - fixed. • Launching the camera caused a crash (iOS8) - fixed. • The Edit Picture window had a layout issue - fixed. • The welcome screen will be presented only at the first launch. 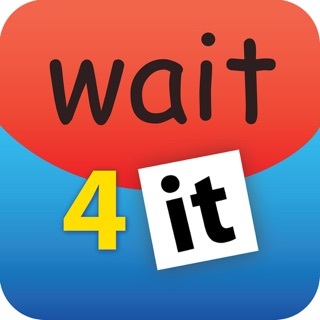 To access the screen again, please tap on the help (question mark) icon. 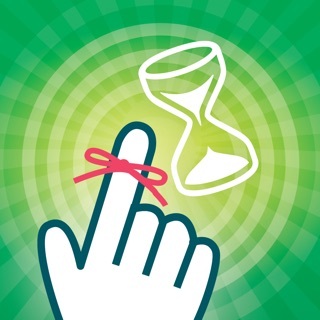 • If the app is in the session mode, the app will be in the same session mode at the next launch.